Question: What is BigRep’s presence in North America currently? FM: BigRep officially opened the US arm of its business in September 2016, with an office in New York City. Soon after, we opened our North American headquarters in Woburn, Massachusetts. Since I joined in August 2017, we have gone from a two-person, remote-based team to a team of seven with a reseller network that covers 100% of the U.S., Canada and Mexico. In addition, we also have a great partnership with Autodesk BUILD Space—a 34,000 sq. ft research and development workshop for building in Boston. Question: What excites you most about BigRep? FM: There are three things, which were the primary motivations for joining BigRep. 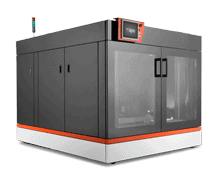 First is new technology: our next generation of printers are poised to redefine additive manufacturing and set a new industry benchmark. Spearheading that drive for technological advancement is Moshe Aknin, who as Chief Technology Officer, brings a wealth of industry expertise to the senior management team. The second and third reasons go together: a strategic plan with an ambitious vision and the support of investors who believe in our mission. The combination of these three factors put BigRep in a strong position to reshape traditional manufacturing and introduce a new premium in 3D printing. Question: What was the biggest change for BigRep over the past year? FM: When I joined BigRep, we had just three resellers in the American market and only one sales person for the entire U.S. market. Since then, we have refocused our business to the industrial market, seeing a broader demand there. 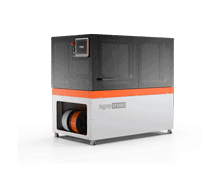 In a very short amount of time, we have significantly elevated customer to the point where we’re actively being approached by resellers who want to offer BigRep machines in their portfolios - and by customers who associate BigRep with high-end, large-scale industrial 3D printing. Question: What is the biggest challenge for BigRep? FM: In the short term, one of the biggest challenges for any business in additive is identifying the industry and applications that fit best and then finding the right person within the company. There are limitless opportunities in almost every industry possible but it comes down to providing industry leading technology, and carving out a position of strength in that particular industry. In the long term, the challenge is to create a mindset that will accept 3D printing as an essential evolution in manufacturing. 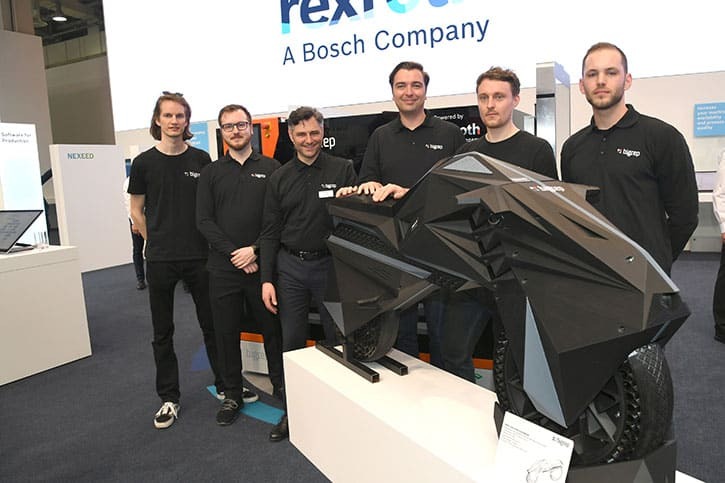 As BigRep prepares itself to be a leader in additive manufacturing for end use parts, we need to actively educate companies that additive can play an important role in the manufacturing process and is a great compliment to traditional manufacturing processes like milling, molding, casting, forming, etc. and not a threat. Question: Where do you see BigRep in the next 5 to 10 years? FM: For BigRep America, I think the biggest change we will see in the next 5 to 10 years is growth and expanded presence. It’s crucial that we build up the support structure from sales and marketing to customer support and logistics. BigRep’s strategy is to partner with the best, and this will remain a strong focus. We will continue to partner with companies to provide state-of-the-art technology that can help BigRep reshape manufacturing. Lastly, as we sell to companies that intend to make end-use parts, the demands will be much higher than just prototyping customers and BigRep will need the infrastructure to support that development. 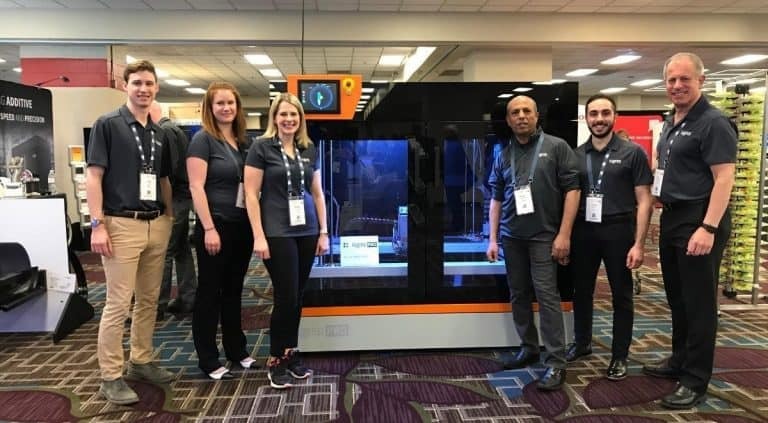 As the adoption of 3D printing continues to grow, the industry continues to dream and think bigger about the possibilities that additive can provide. And with the comes that expectation that you can print a part in full scale and not have piece together many smaller pieces. 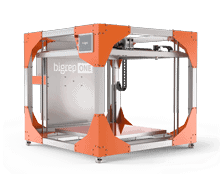 For this you need a big, industrial 3D printer that can provide you a high quality part, like a BigRep. 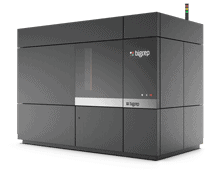 BigRep’s large-scale 3D printers are providing value that customers are increasingly able to understand. 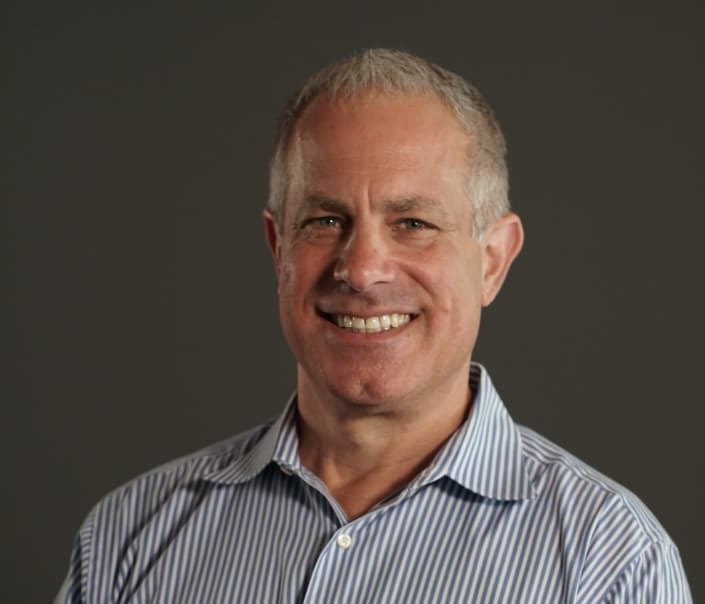 Frank Marangell is President of BigRep America Inc. and Executive VP of Global Sales at BigRep. 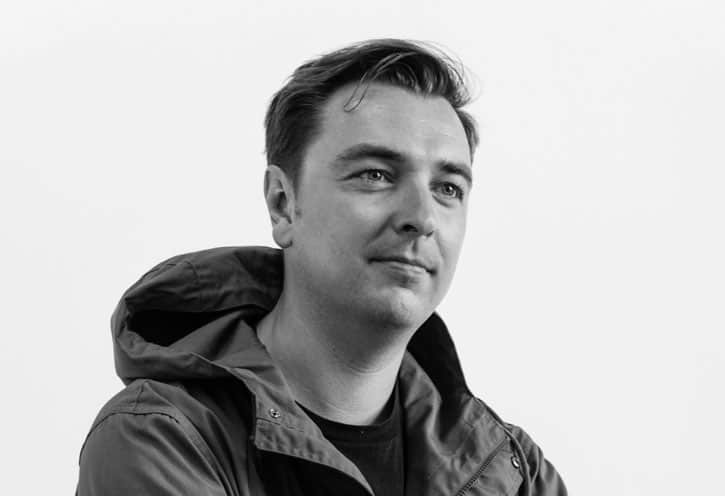 He has been operating at the top level of the additive manufacturing industry for over a decade. Connect with Frank on Linkedin HERE.